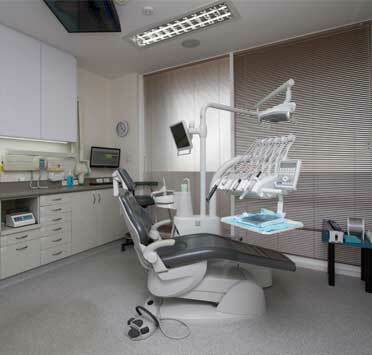 Children’s dentistry is a form of preventative dentistry. Taking your kids to the dentists when they are young not only ensures oral health but also increases the likelihood that they will continue taking preventative dental measures in adulthood. Aside from this, children who have positive experiences at dentists such as Forum Dental are less likely to develop aversions to dentists. This is also a crucial tool in ensuring that kids continue to take care of their smiles into adulthood. 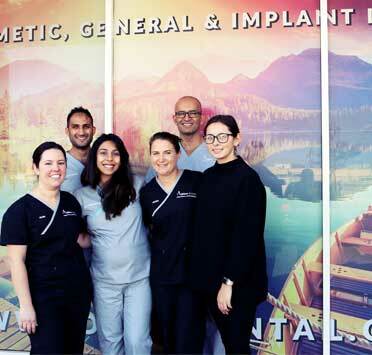 We understanding that wrangling up the kids and taking them to an appointment can be a task it itself, however our talented and friendly staff will be here to assist in any way. 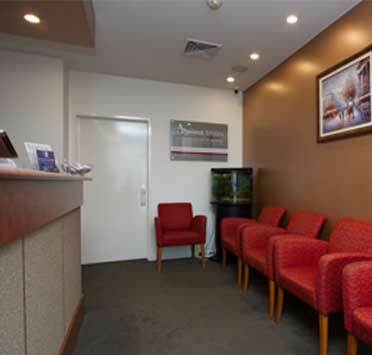 We make sure their environment is comfortable and relaxed and we have a completely family friendly dentist. That way you can be sure your kids are getting the best possible care now and are getting the best start for the future. We cover a range of topics when seeing children during their appointment including a general assessment and clean tailored to their developing teeth. We also begin to teach them correct oral care such as how to clean their teeth and what foods can be harmful to their teeth. This ensures that they are learning about good oral hygiene at an early age. It’s also a great tool for parents as they have reinforcement for the good habits they are teaching their children at home. If during the assessment our dentists find anything to be concerned about such as overcrowding, which is a common problem in children, we can come up with a plan of action before it becomes an issue. Prevention is always better than waiting for the situation to get worse and this way your child will be developing their amazing smile as they are becoming more socially aware. Having a big bright smile builds confidence in kids and creates positive habits for the future. There shouldn’t be any pain experienced during the examination and we endeavor to make all children feel comfortable and relaxed. If there is further work that needs to be done we will take the appropriate steps to ensure that your child isn’t in any unnecessary pain during or after the treatment. Dental anxiety is completely normal and a lot more common than one might think. 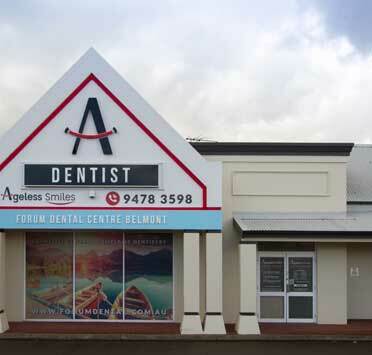 At Forum Dental Centre Belmont we pride ourselves on making all of our patients, of all ages and from walks of life, feel as relaxed and comfortable as possible while receiving their treatment. 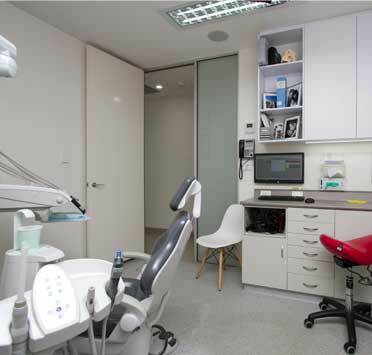 There are many ways to ensure that no unnecessary discomfort is experienced during your appointment and thankfully our talented dentists and staff are trained in various methods and techniques that will decrease your anxiety. Oral health is extremely important, not only to your overall wellbeing but to your confidence as well. When you require dental attention or are at risk of compromising the future integrity of your smile you shouldn’t delay seeking treatment. Contact us today to discuss the different ways our friendly staff can assist you in getting the care you need. SAVE TIME AND BOOK YOUR APPOINTMENT ONLINE!